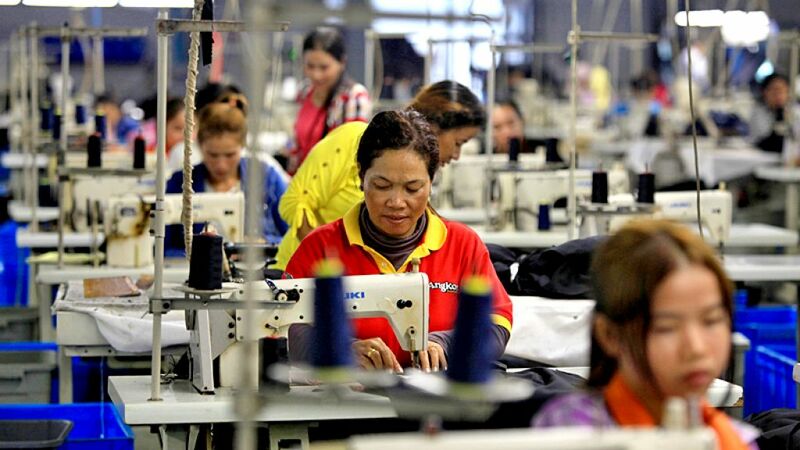 An improved power supply made it possible to develop a special economic zone in Cambodia's Kampot province, attracting 40 businesses that sustain 10,000 much-needed jobs for the local impoverished community. Photo: ADB/Pring Samrang. A Greater Mekong Subregion project helps builds a transmission line from Viet Nam to Cambodia to provide a steady supply of electricity to communities and industries in the southern part of the country. 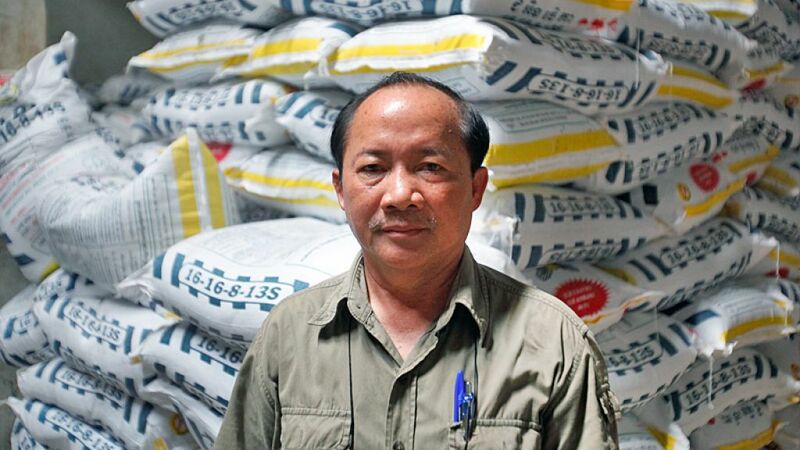 Heng Pich Chhay used to deliver fertilizer along a bumpy, muddy road in Kampot province to rice farms in his area. Today, he can reach every corner of Cambodia on the much-improved national road network. And his company has become one of the country’s biggest fertilizer distributors. Photo: ADB/Pring Samrang. In Cambodia's Kampot province, local businesses thrive with the development of the Greater Mekong Subregion's Southern Coastal Corridor. MANILA, PHILIPPINES (3 October 2014) – The Asian Development Bank and Government of Japan are providing technical assistance to help Greater Mekong Subregion member countries tackle weaknesses in sanitary and phytosanitary procedures, which are undermining cross border trade flows.